Our SunSkissed Tinted Lip Shimmer Balm SPF20 has got the looks and the brains; combining a nourishing blend of organic oils and butters, with pure pigment and SPF20 to protect lips’ delicate skin. This supremely hydrating and smoothing balm instantly melts onto the lips, providing a cushion of soothing moisture. 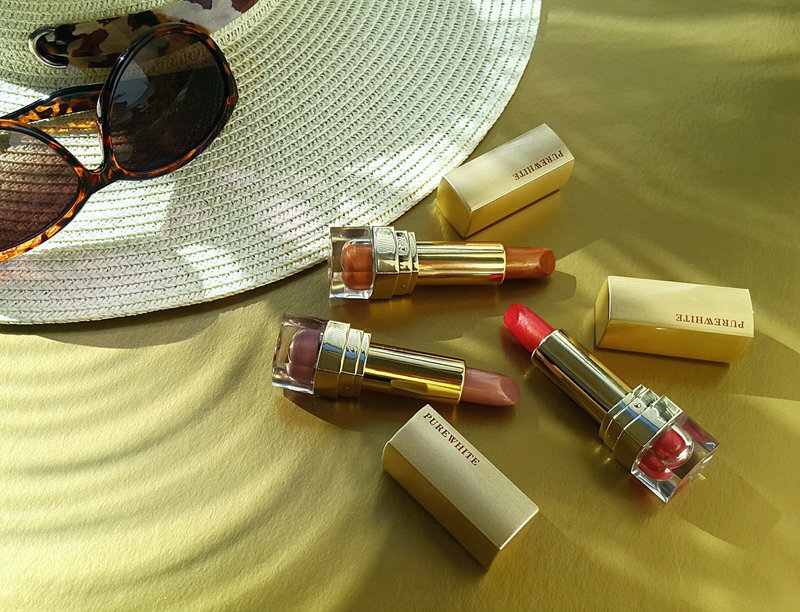 With antioxidants, including Vitamin E, combined with broad spectrum SPF20 sunscreen, our lip treatment provides year-round protection for lips. Lips feel and look softer, smoother and moisturized, and stay hydrated for up to 12 hours after application. Available in a range of beautiful sheer shades. Natural ingredients have incredible properties. We finesse and perfect each and every batch to harness real benefits from our real ingredients. The SunKissed Collection contains a perfectly balanced cocotail of edible oils and butters provides optimal hydration. 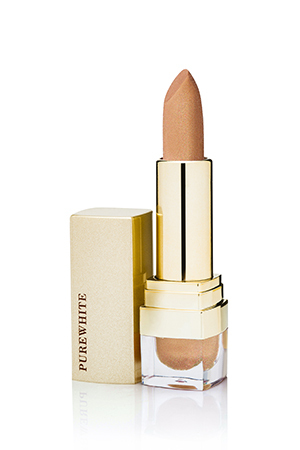 Hydrates and protects lips from the elements with a natural SPF. 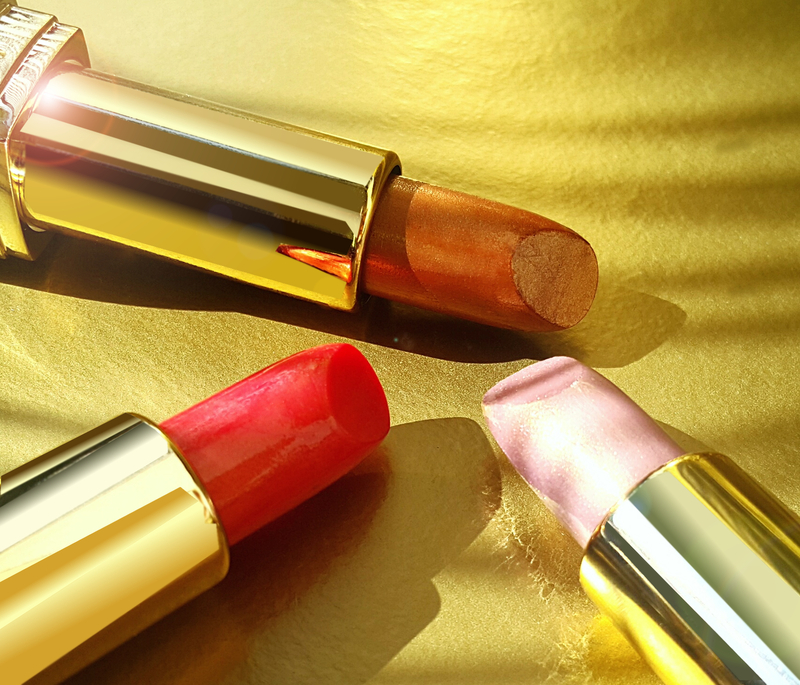 Hydrate lips delicate skin and add smooth and plump look. It helps the skin to preserve moisture. Contains a rich combination of fatty acids. Luxurious ingredient leaves lips moisturised and kissably soft.